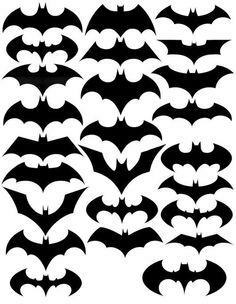 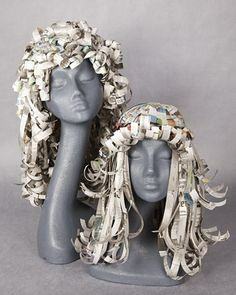 So many ideas....so little time! 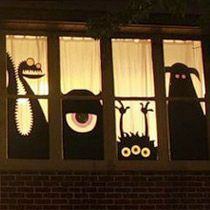 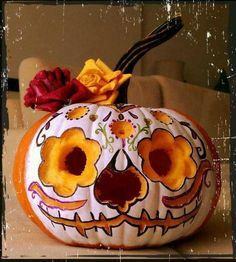 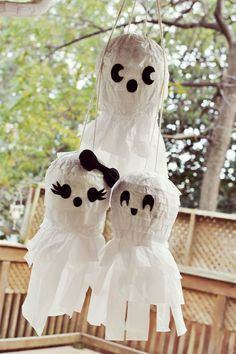 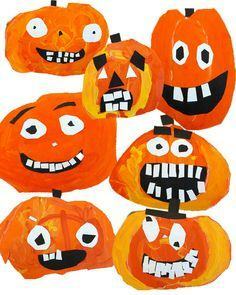 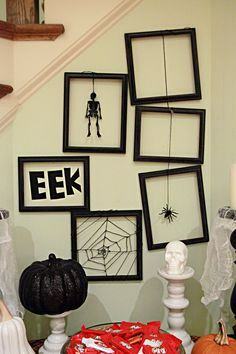 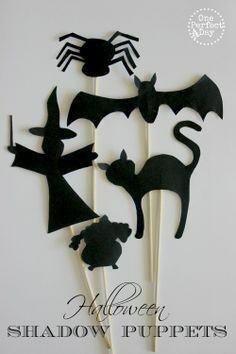 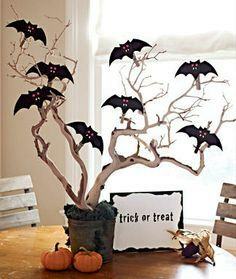 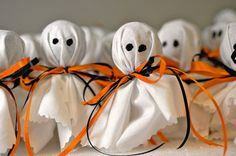 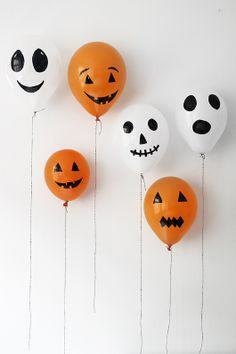 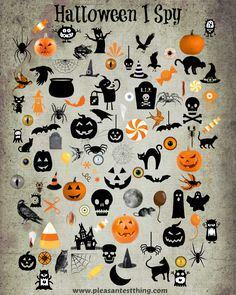 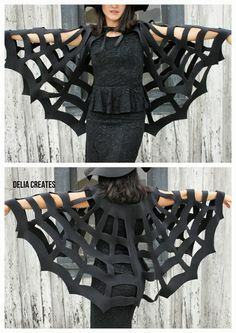 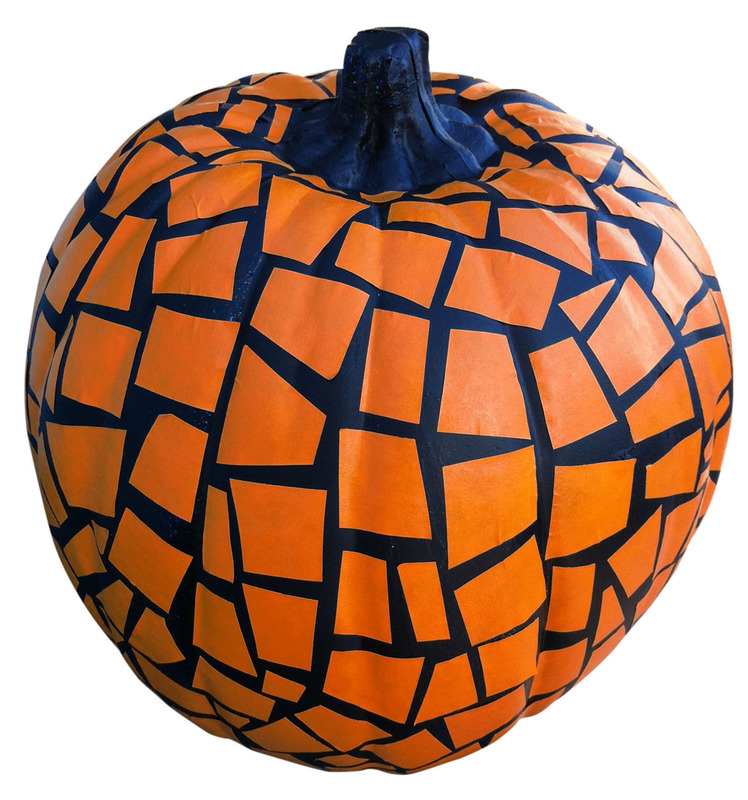 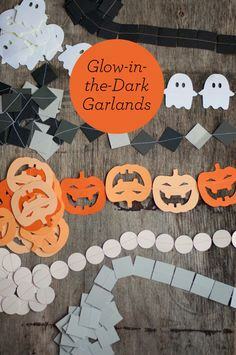 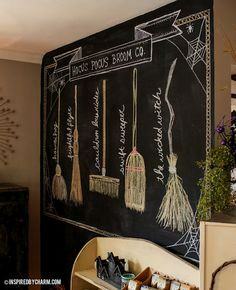 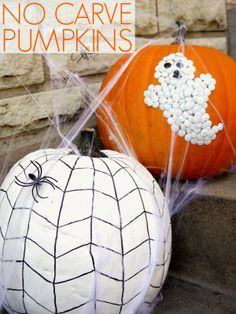 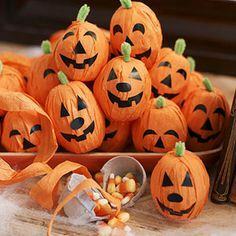 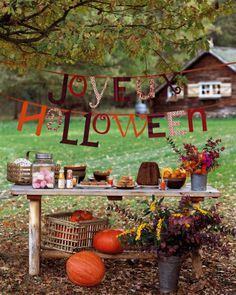 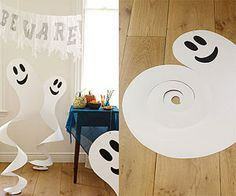 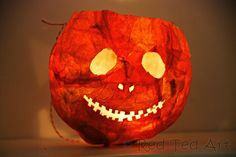 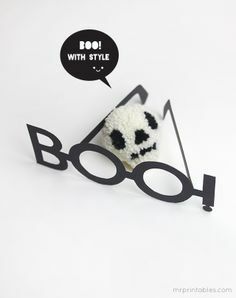 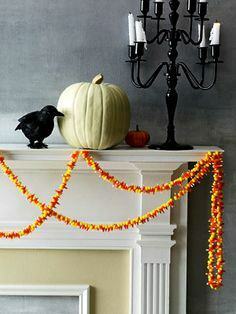 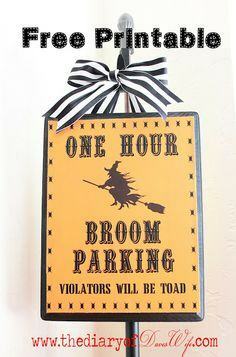 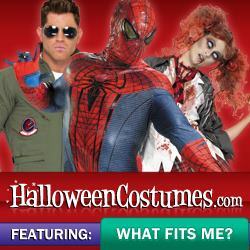 The group of Halloween crafts will help make your house look spook-tacular for the bewitching season. 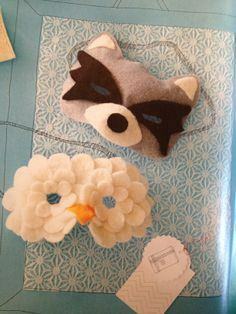 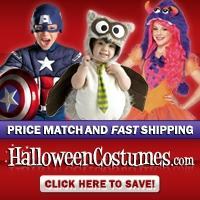 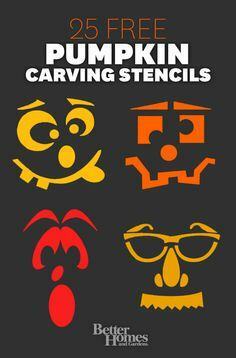 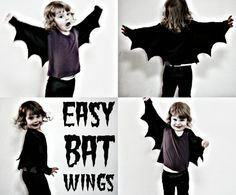 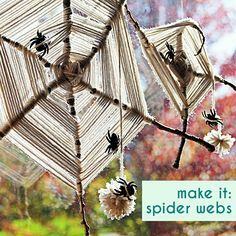 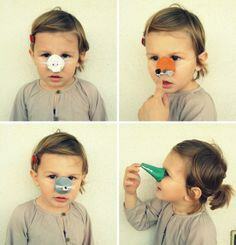 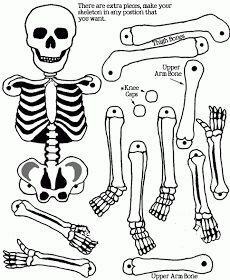 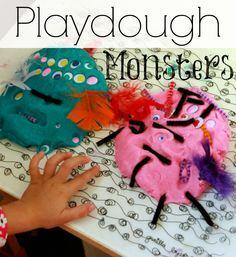 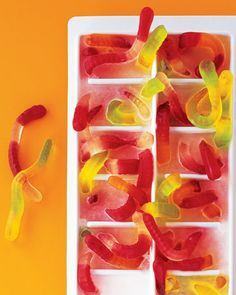 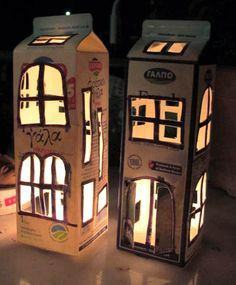 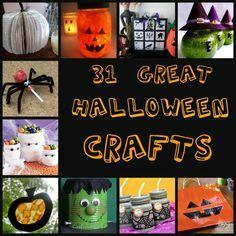 Crafts for kids and adults alike. 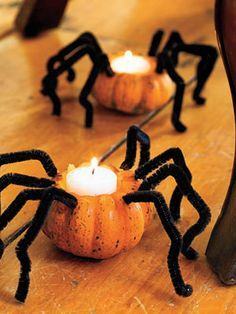 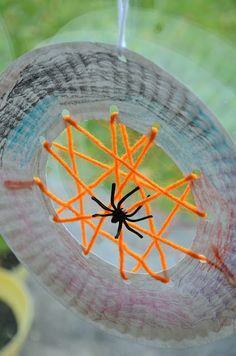 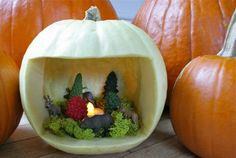 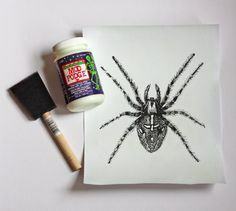 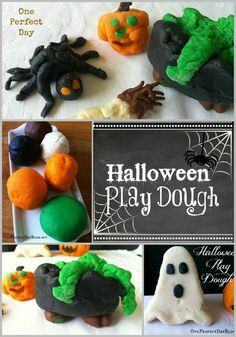 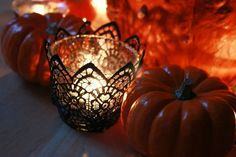 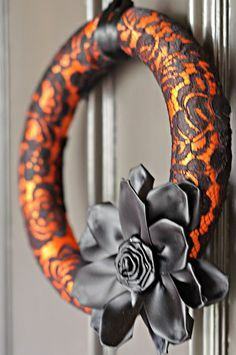 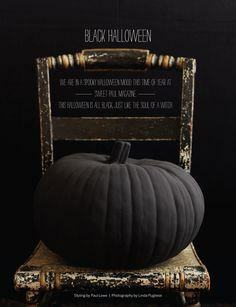 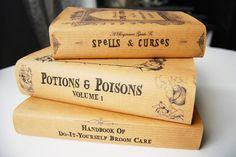 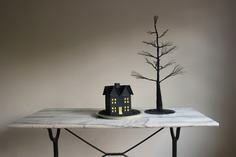 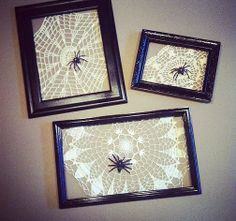 Start this bewitching season by making spooky Halloween crafts for your home, yard or front door. 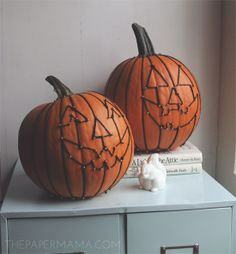 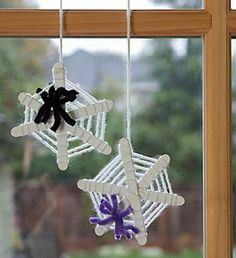 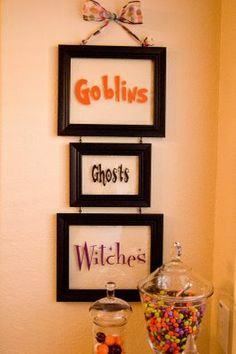 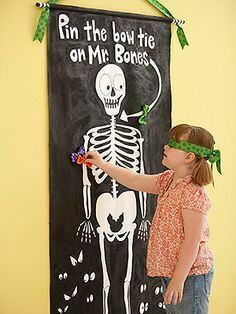 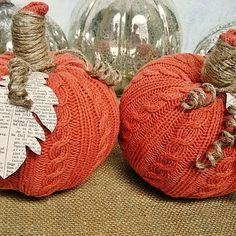 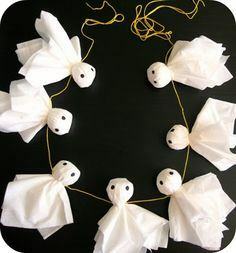 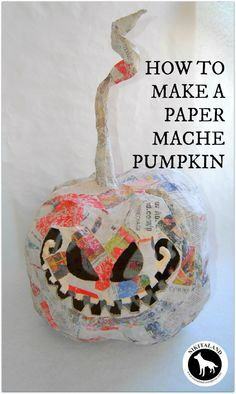 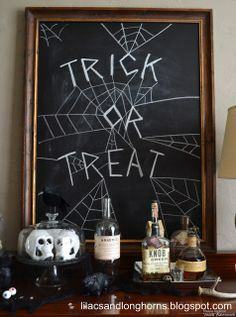 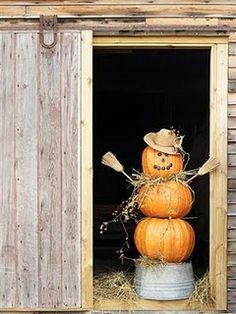 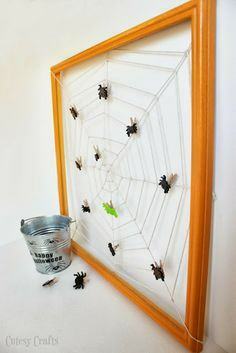 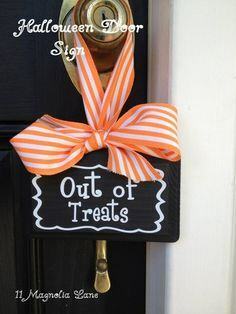 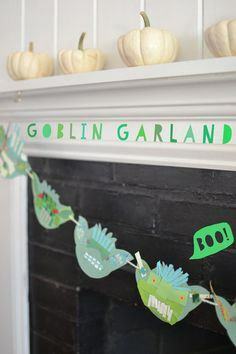 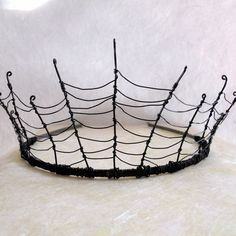 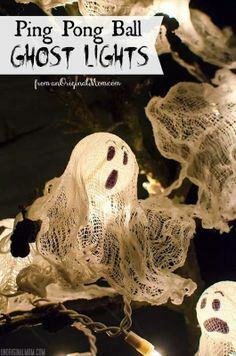 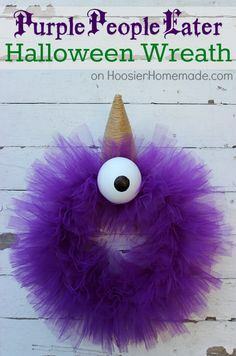 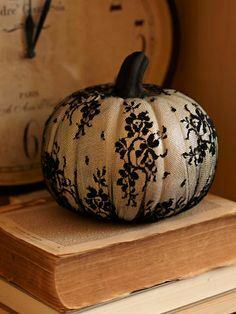 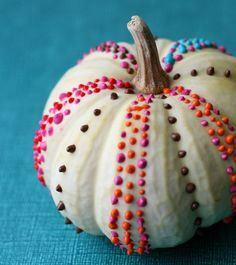 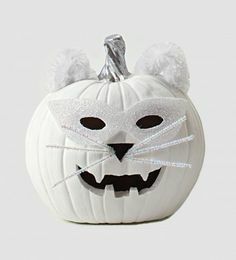 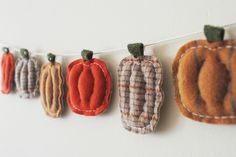 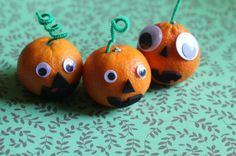 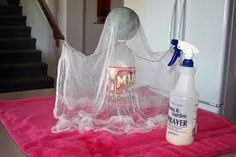 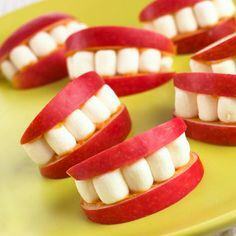 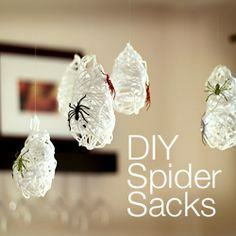 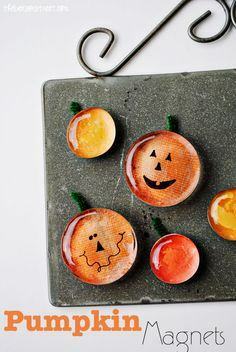 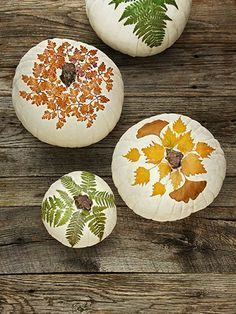 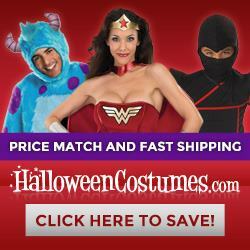 It's easy to decorate for Halloween with homemade crafts. 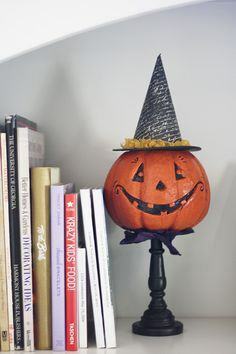 Jack on a candle stick.